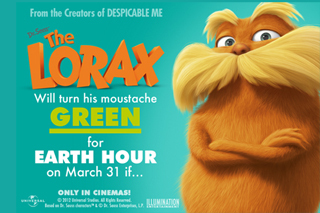 The Lorax Challenges You This Earth Hour! 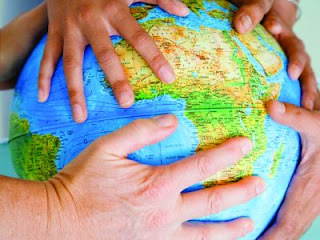 It's time to turn off the lights, it's Earth hour... it's time to create a better future for our planet. Here I am, sitting in the living room, casually playing a totally "boys' game" with my son (cars and garage! ), when I suddenly catch a glimpse of this segment on TV, talking about cool tricks for the home... 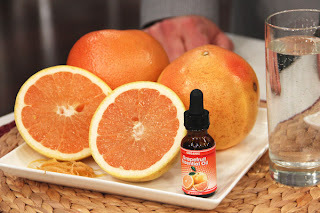 I am a sucker for these homemade tricks and potions intended to be money-savers and to replace the toxic products sold in stores. So I put the miniature race car down, with my son giving me a look like he just lost his game partner forever, and crank up the volume! These ideas presented by the "Frugalista" are pretty neat. I remained impressed by the originality and knew I had to share it with you guys! I had the exceptional chance of crossing paths with an admirable person called Margot Finke. One of those happy accidents! What struck me the most about her, is her astonishing accomplishments as a person, and most of all, as a children's book writer. 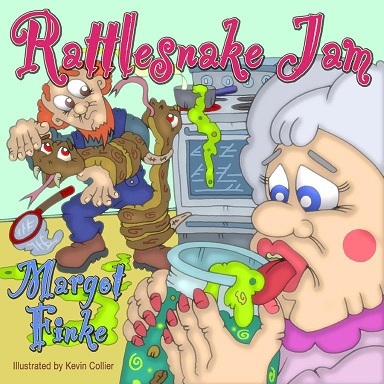 Not only dis she write numerous books for children of all ages, but she also offers her services as a manuscript critique, in addition to virtual school visits. Enough said, I will let you discover Margot and her work through this interview I have conducted with her. 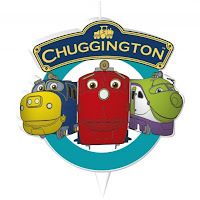 All the pals from this international, enticing television series are waiting for your little ones on this engaging activity centre, where they will have hours of fun and laughter drawing, putting together puzzles, doing some train-spotting, creating their own personalized scene and tons more! Make sure you also give your kids a tour of the games section, where more educational fun is waiting! Would your child love to win a trip for 4 to travel to Burbank California to the Radio Disney studios? Sounds pretty cool huh?! 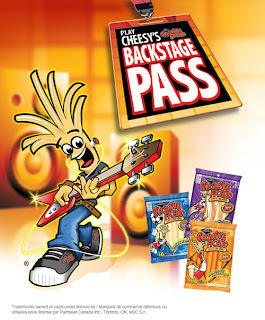 Answer the Radio Disney trivia question for a chance to win the ultimate backstage experience! You can also get the chance to win a trip for 4 to any concert you want anywhere in North America, or weekly music gift card prizes! How does winning a 250$ gift card from H&M for a spring shopping spree sound like? Pretty good huh?! All you have to do is click on the link below, fill out the entry form and there you go, you've entered for your chance to win! If you are looking for fun colouring books for your little ones, you then came to the right place! 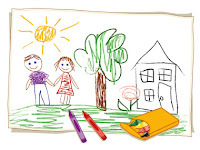 The link hereafter offers you tons of various colouring pages for kids of all ages. 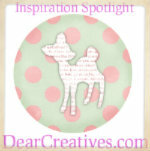 Themes such as animals, food, the circus, nature, people and even children's favorite movie characters! Hours of fun are awaiting your child! Ready to roll? Follow the link below to enter Disney's Magical Moments Sweepstakes and you could bring home a sweet new ride for your lil one! There are so many things I love about Easter... the family get-togethers, the brunches, the yummy glazed-ham, the chocolate eggs, the stuffed bunnies and chicks... the overall spirit is overwhelmingly joyous! Although the kids are really the ones getting the whole kick out of it. As for us, parents, we relive these simple joys through our little ones... enjoying quality time making homemade Easter crafts, organizing an Easter egg hunt, cooking some cool Easter treats. Though what I remember the most out of my childhood Easters are the cool and oh-so colorful baskets, filled with exciting surprises! Well, Chapters-Indigo has really captured the essence of Easter baskets... they let you create your own personalized basket! Chose from a wide variety of treats and trinkets and fill up one of their extra cute lamb, bunny, or chick basket. 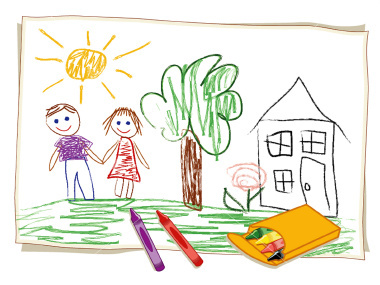 You get the chance to make it your own creation with items that you know your kid will adore. Such a wonderful idea! And a little reminder, Chapters-Indigo ships internationally... so hurry up to do your shopping now to get it in time for Easter! Great news my friends! American researchers have demonstrated that popcorn is filled with health benefits, including antioxidants and fibre. According to scientists at the University of Scranton in Pennsylvania, popcorn would be "the perfect snack" in terms of nutrition. 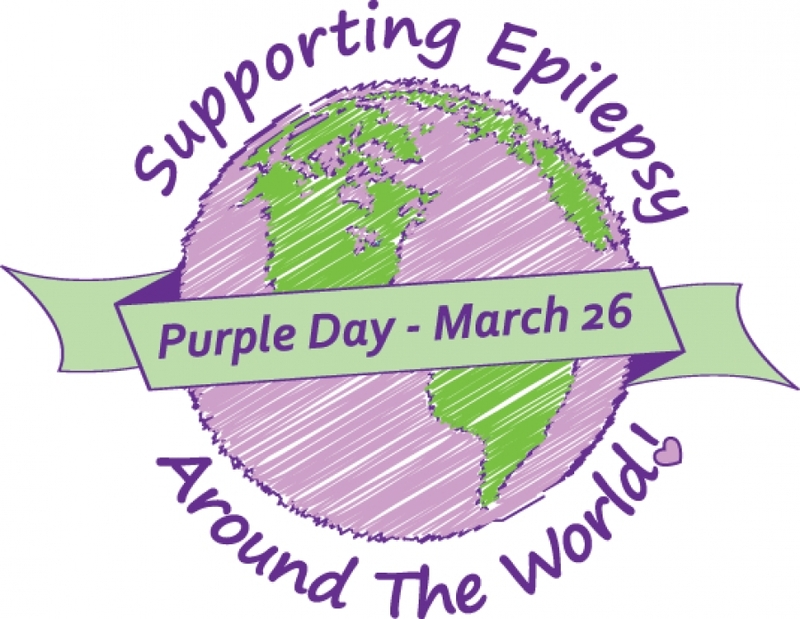 Purple day takes place annually on March 26th to raise awareness about epilepsy worldwide. 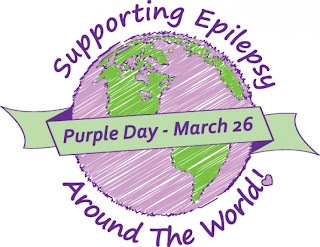 People in every country are invited to wear purple on this day to show their support. Epilepsy is a neurological condition that affects over 50 million people around the globe and nearly 90% of epilepsy occurs in developing countries. This means more people are affected by epilepsy than multiple sclerosis, cerebral palsy, muscular dystrophy and Parkinson's disease combined. Epilepsy is not a disease, it is a symptom of a neurological disorder (a physical condition) that from time to time produces brief disturbances in the normal electrical functions of the brain. Epilepsy is characterized by sudden, brief seizures whose nature and intensity vary from person to person. 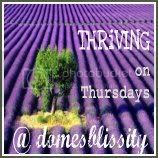 So please, on this very important and significant day, show your support and solidarity by wearing purple and encourage others to do the same. Or even better, get involved by hosting a fundraiser or a Purple Day party either at your work, school, home, or any location where you have the means to gather people. Most importantly, get the real facts about the Purple Day and epilepsy itself by visiting the website Supporting Epilepsy Around The World. You can also learn about more ways on how to get involved by clicking here. SHOW YOU CARE, SHOW YOUR SUPPORT! What a cool contest right in time for Easter. 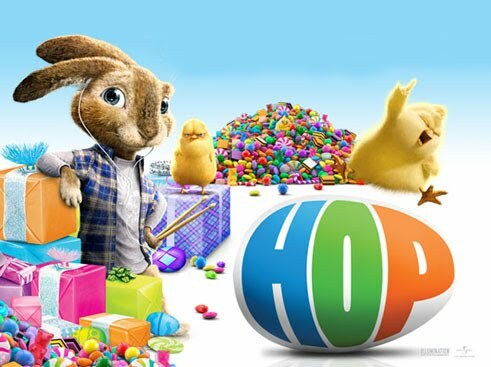 Visit the link below, fill out the form and you will be entered to win your FREE copy of Hop! How easy is that?! 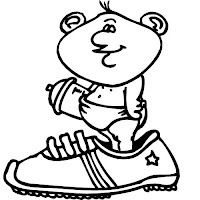 Your baby is on the verge of taking his first steps? Then you know what that means... it's shoe shopping time! The six following tips will help you in this process, which can sometimes turn out to be somewhat puzzling. 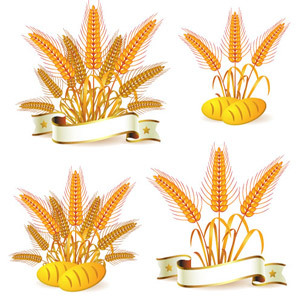 Could A Gluten-Free Diet Help Autistic Children? According to a study published in the Nutritional Neuroscience journal, a gluten-free diet could help children with autism to suffer less from some of their symptoms, such as attention deficit disorder and difficulties interacting in society. Want to have a bit of fun with your spouse, while learning a thing or two about men and sexuality? Then you oughta try this quiz out! I must admit, I had a good laugh and a few of those "really???" throughout the test... a nice little 15 minutes of entertainment for my spouse and I! Is There Really An Ideal Age Gap? I keep hearing people say that the best age gap between siblings is two years. That significant gaps can be bad... as it will ruin the relationship between the siblings. To be honest, it gets me a little confused how this rule came about. Where did this theory come from? Is there really such a thing as the perfect age gap between siblings? Whether you have a child who just entered the world or a kid who is entering the teenage years, you will without a doubt find this online boutique more than handy. 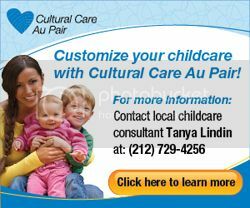 And, if perhaps, you own a daycare, you will find yourself adding this store to your favorites list! I tried to think of a perfect way to introduce these to you, and I just couldn't put it down into words, other than saying heavenly! These granola bars are beyond easy to make, they smell scrumptious and taste divine. And another great thing about them is that they're nutritious! Back in the days, many decades ago that is, medication was inexistent. 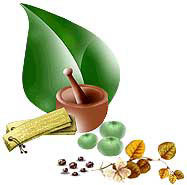 In fact, in our ancestors' times, they relied on a multitude of home remedies to treat minor daily injuries. And so, passed on from generation to generation, these old grand-mother home remedies are now known to have quite some efficiency. Here are 10 of them that I wanted to pass on to you. The amusing movie Happy Feet Two is now out on DVD and Blu-Ray, and Kids Tribute wants you to win your own combo copy! How you can do this is very simple... click on the link below, provide your information and you will be in to win! Pretty neat wouldn't you say? So spring is at our doors... only 4 days left until we welcome it. And for my part, I will do so with arms wide open! Spring means summer, and I love summer! Well, okay, spring also means dirty, muddy, littered streets and lawns. And whoever has a dog, knows what else it also means! But spring bears another meaning. 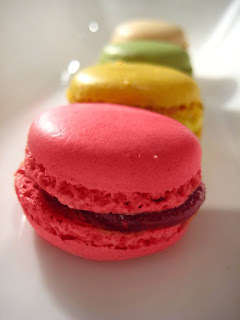 March 20th is officially "Macaron Day". 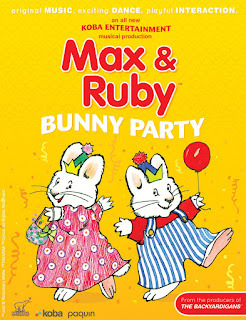 A few USA cities are being visited by the loveable bunny siblings Max & Ruby! 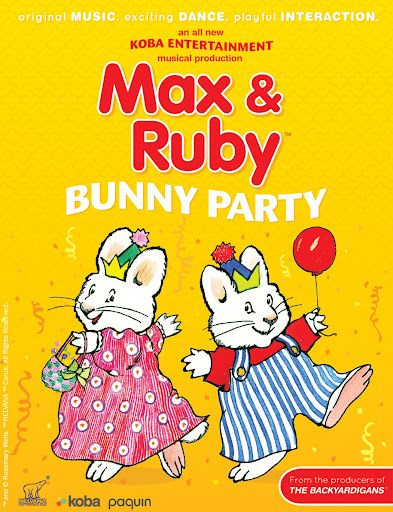 This fast-paced theatrical production will have the whole audience singing and hopping to original tunes alongside our favourite pair of bunnies Max & Ruby! Your kids will be enchanted by this magical theatrical show. So far, the venues are in New York, New Jersey, Texas and Pennsylvania. But I will make sure to keep you posted if any other cities are added! 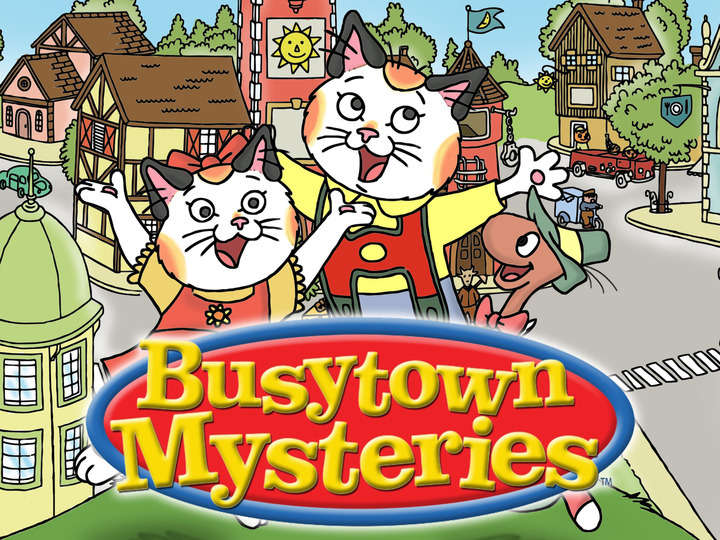 If your kids are fans of the marvelous classic Busytown series, then they're in luck! This beloved classic from the best-selling books and television series is coming alive on stage, for the first time ever. Your kids will be able to see their favourites characters larger than life, in this nationwide tour hitting Canada. Click on the link below to see the dates for your city and all the details to purchase some tickets. Be sure to get your tickets today, tour ends May 2nd! Mealtime with young children can be difficult and exhausting. Perhaps, you worry thinking that your little one is not eating enough or not eating well enough? Or you fear that he consumes too much of the same kind of food? Do you often get that feeling that nothing is going right? 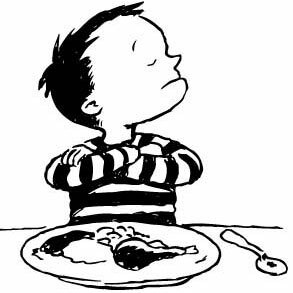 That your child seems completely uninterested in food and stubbornly refuses to swallow what you give him? There's a new tab in town!!! The "Library" tab... where you can find all my personal book suggestions for all of you who enjoy reading. I will be constantly updating it and if you have any recommendations of your own, don't be shy to share! Hope you enjoy the library! 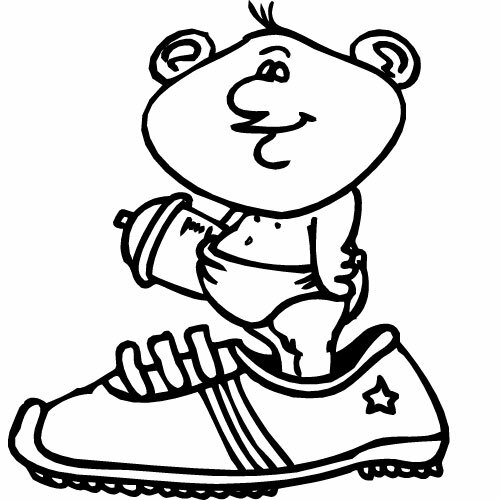 Maniqui shoes for your child are an excellent choice to help your little explorer with his first steps, as well as to accompany him in his exploits. Fueled by curiosity, the child sets off to discover the world surrounding him, whether to reach a desired object or to snuggle against his mother and father. Please take the time to go check it out and take part in your community! 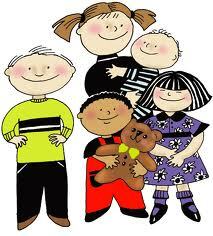 It is almost inevitable... most children ask their parents, sooner or later, if they can please! please! please! have a pet. Most often a dog or cat. 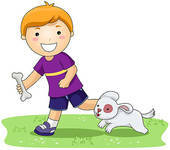 The following are things to keep in mind before letting Fido or Fluffy enter your child's life. 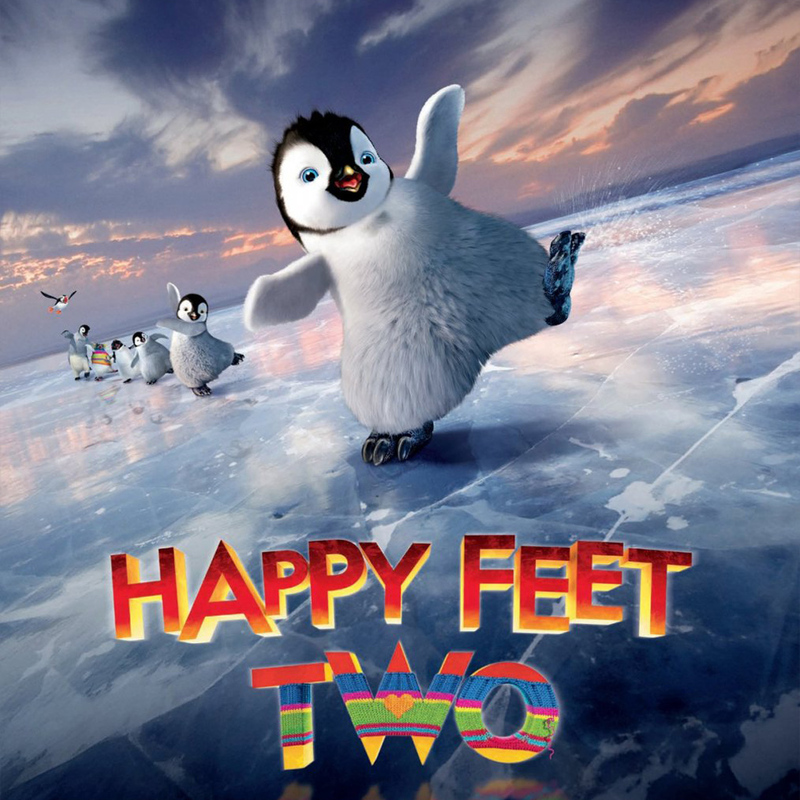 This freebie right here will surely give your kids something to cheer about! 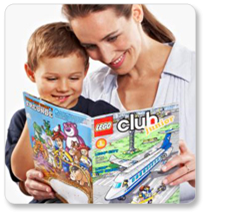 Click on the link below and sign up for a FREE LEGO Club magazine subscription. This offer is available across the globe too! YAY! My B-Boy is still youngish but I am anticipating those infamous anger fits in public. 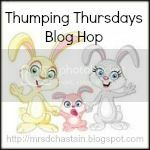 Even though we know we are good parents and our child is well-behaved, these unfortunate events don't fail in making us look and feel like we have the worst parenting skills on earth. The staring gazes and fear of judgment also add on to the stress. And we seem to always find ourselves giving in, knowing we are definitely not going about it the right or best way. 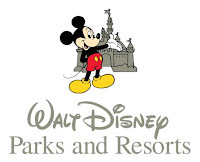 Here's a deal that will make you smile and make your kids ecstatic... save up to 30% on select Walt Disney World Resort hotels!!! Must book by March 31, 2012. 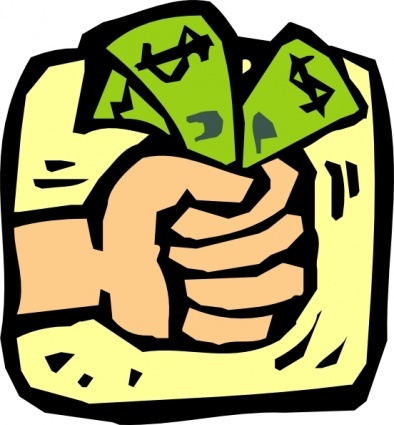 What if I told you you could save nearly 2,450$ a year by following some easy money-saving ideas? Interesting, isn't it?! Well here is a link that will guide you through some easy steps on how to make some switches around the house to make you save BIG! There are some absolutely wonderful deals, sweepstakes and giveaways waiting for you under the tab DEALS, SWEEPSTAKES & GIVEAWAYS!! Magazine subscriptions at least half off from regular price, baby hooded towels and award-winning bib set at more than half price, star-frit collapsible set at 57% off, the magic school bus science club membership at 160$ instead of 280$, Similac club freebies, free cookbooks, Enfamil instant rebates and TONS MORE!!! Don't miss out on these terrific bargains!!! OH! And make sure you share with your friends and family! They probably won't want to miss out on these!!! From now until March 25th, Dairy Queen Blizzards are buy one, get one for $0.99. The $0.99 Blizzard must be equal to or of lesser value than the Blizzard you are paying full price for. Have you ever dreamed of having the opportunity of trying out the latest beauty products? Well, here is your chance! 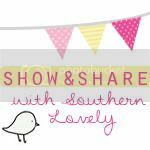 Sign up today to be a beauty product tester for "Glow & Pure". They will call on you to try new-to-market or popular products to get your feedback. All you have to do is try them and tell them what you think, and your experience could be featured in the next issue of Glow & Pure! Send your email at signup@stjosephmedia.com for your chance to become a tester! If this is any indication of what he will be when he grows up, oh boy, I'm in trouble!!! 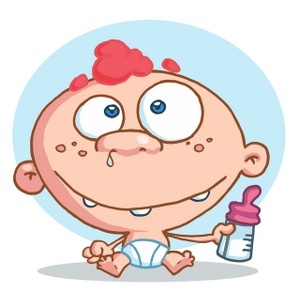 When it comes to baby formula, the choice can be dreadfully overwhelming. What to chose? How to chose? It's enough to drive any parent crazy! 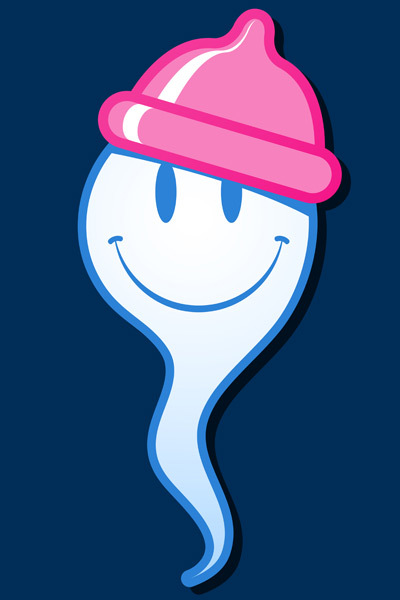 But with all the choice that is out there, odds are that your baby would be perfectly fine with quite a few of them, brand name or store name. So then, what's the catch?! Well, there is no catch... we parents are just wired to look out for our children's best interest. Hence the reason we splurge a bit more and go for the brand names. We gather that, if it costs more, it means it's better. Wrong. If you're like me and you are a die-hard fan of the Joe Fresh brand, then you will surely jump for joy over this offer... well, maybe not literally but it might come close to it! Click on the link below and get your 10$ gift card today! I got mine and I'm ready to go on a shopping spree... for my son that is!! Okay, maybe a little bit for me too!! Happy shopping to you! Alright, I know, I am a tad late on the news about my son's first birthday party. I've been so busy eating the leftover birthday cake all week, I lost track of time! 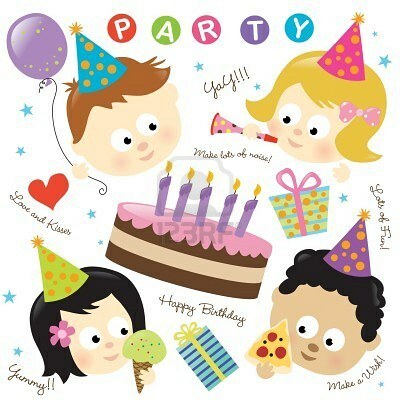 So, we had the party last Sunday, on the day of my son's birthday... February 26th. I am still in shock that my baby is a year of age! Where did the time go, seriously?!? Anyhow, I am not here to become all sappy on you guys. This is suppose to be a happy post!!! 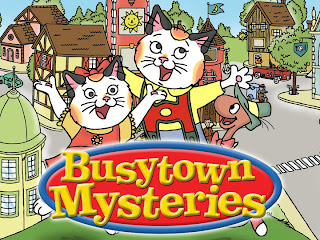 Looking for an original, well-thought-of and fun online activity centre for your little ones? I think I may have found it... it has more than a parent could ask for! And more than a kid could dream of! Tip o' the Hat to You, Dr. Seuss! Take the time to read this really fascinating article and take part in the celebration!! Kids will greatly benefit from it and it is a wonderful way for them to grow.